The past eight and a half months have been quite the ride here at Webster’s. 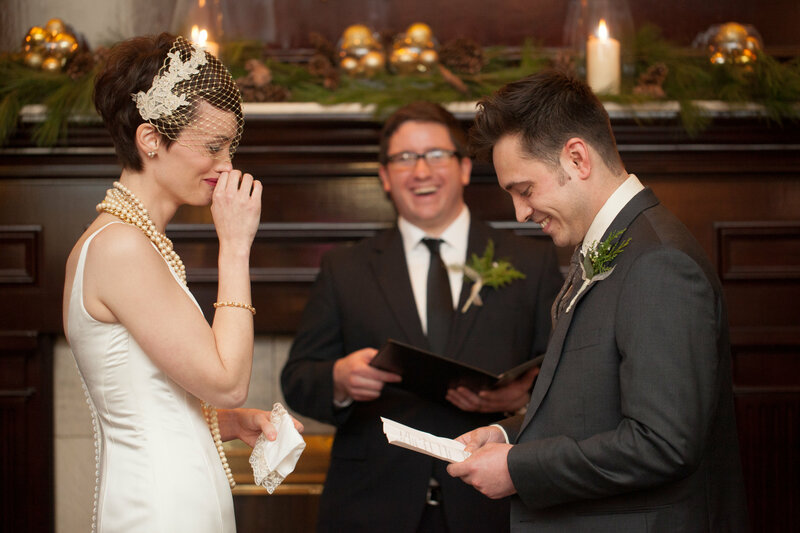 The madness began last December when I married the love of my life, and coincidentally our Sous Chef, Nate. 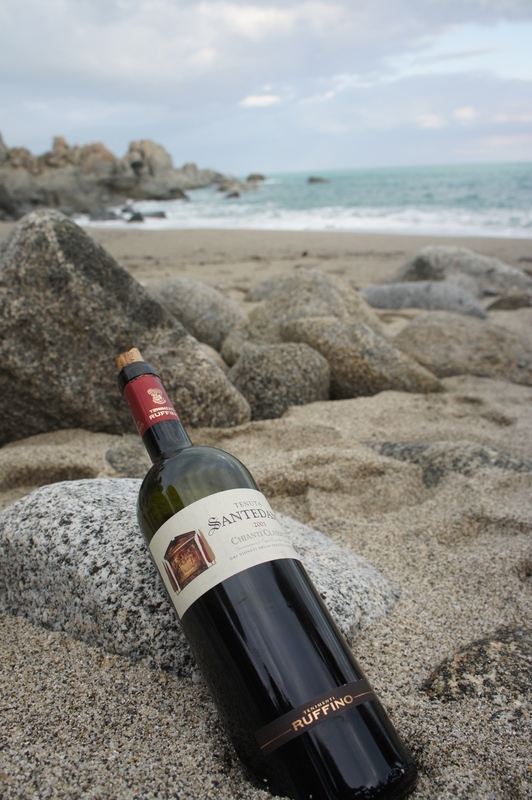 We had our dream winter wedding at the restaurant, and took off for Calabria, Italy a few short days later to attend the Italian Culinary Institute for the next four months. We made it back to K-Zoo, reunited with our Webster’s family in May and we couldn’t be happier to be home. 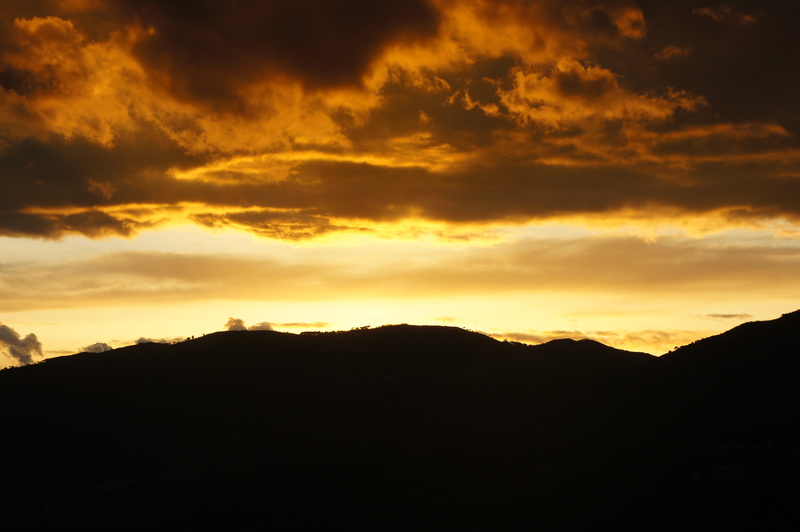 There is nothing like a beautiful sunset in Southern Italy. We saw this nearly every night outside of the Italian Culinary Institute. My favorite part of Italy? THE WINE! 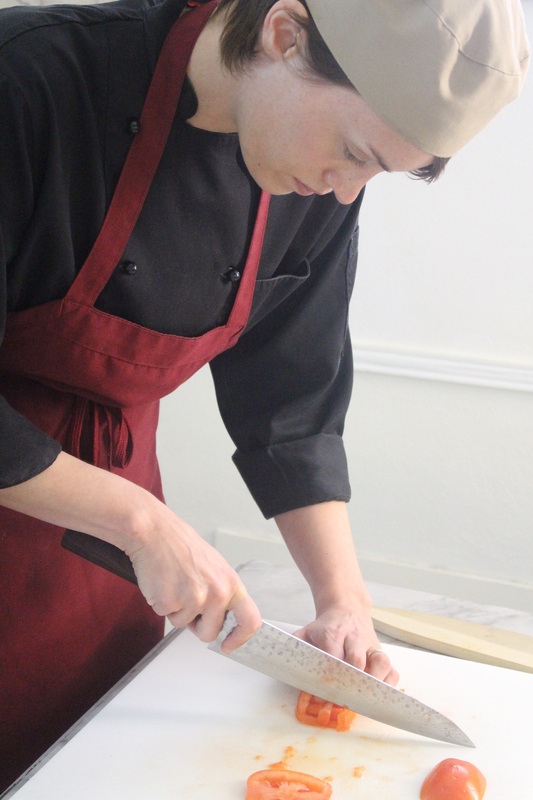 Attending culinary school was a dream, and I was so lucky to experience this with my husband. 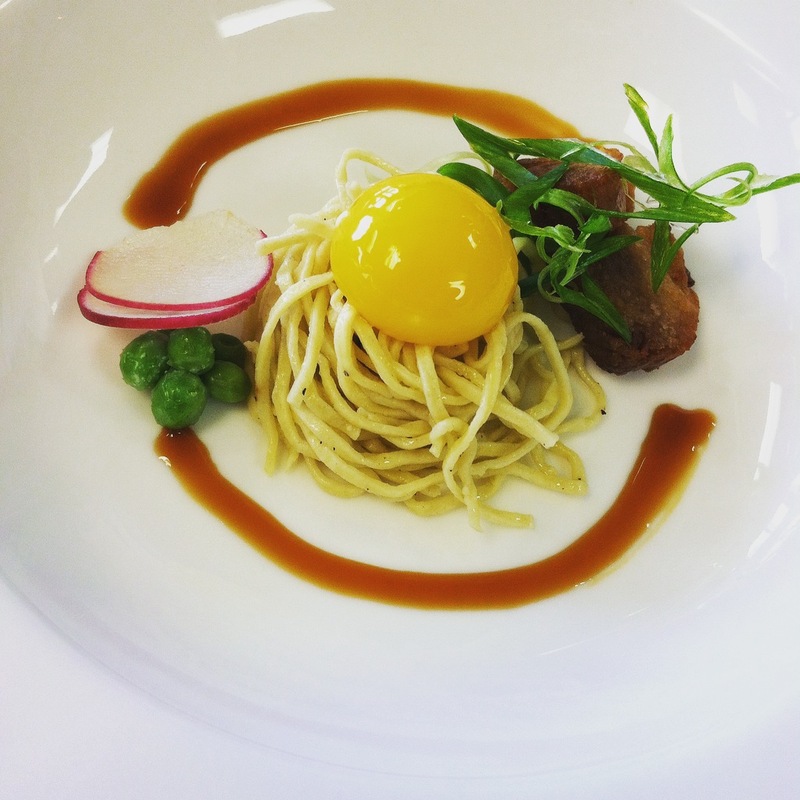 Tasting Menus for you (seriously, follow us on Instagram!) and the list goes on. Follow us on Instagram @websterprime to see what we’re up to in the kitchen. 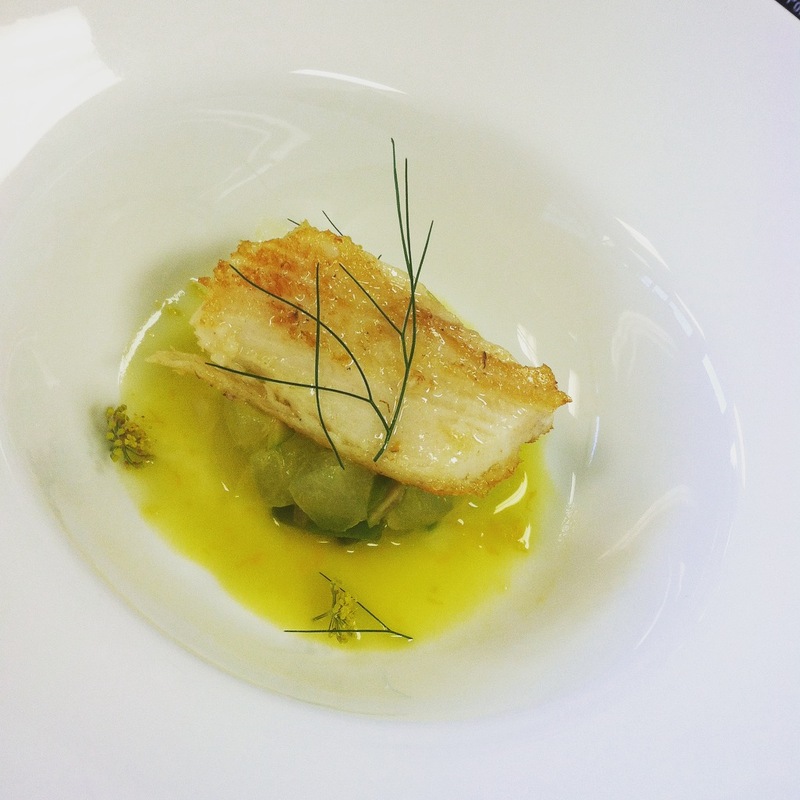 We love putting together Tasting Menus for our guests, and would love to put one together for you! I was going to give you all of the details of our Italy trip this time around, but I think I will save that story for Nate to tell in his next post. Check back soon for Nate’s Culinary Adventure – Italian Style, but not until you check out the story and sneak peak of our fairytale winter wedding at Webster’s Prime. The Tasting Room was the perfect setting for our intimate ceremony. These days everyone is on the hunt for the most unique wedding venue and location. Rustic barns and farmhouses, shoreline ceremonies and receptions or a chic downtown loft are usually at the top of every bride’s wish-list. My mind wandered in those directions as we started the long, crazy, exhausting but still somewhat enjoyable process of planning a wedding, but it didn’t take long for me to realize that our location was right under our nose. The festivities took place on December 27th, just two days after Christmas, which meant downtown Kalamazoo was still dripping with lights and the spirit of the season. We decided to go with a small, more intimate celebration and invited 36 of our closest family and friends to join us at Webster’s for our ceremony, dinner and reception. 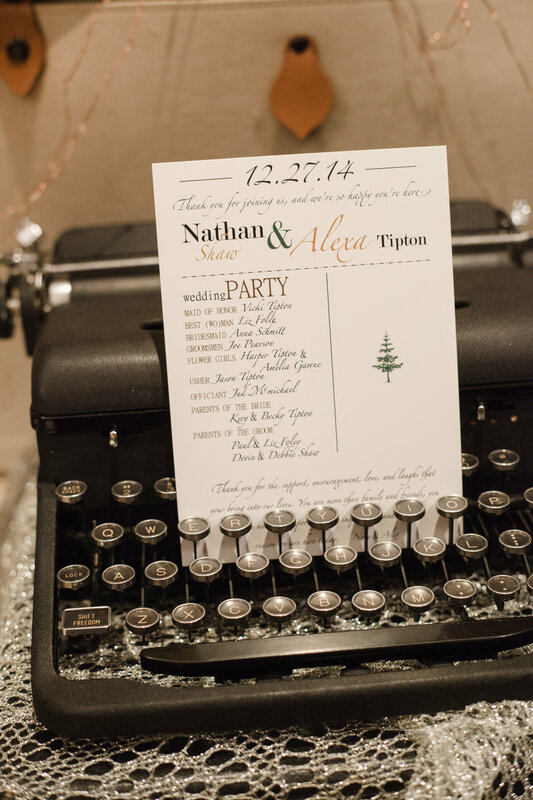 I designed and printed all of our paper materials for the wedding, and our guests used a vintage typewriter to sign in! 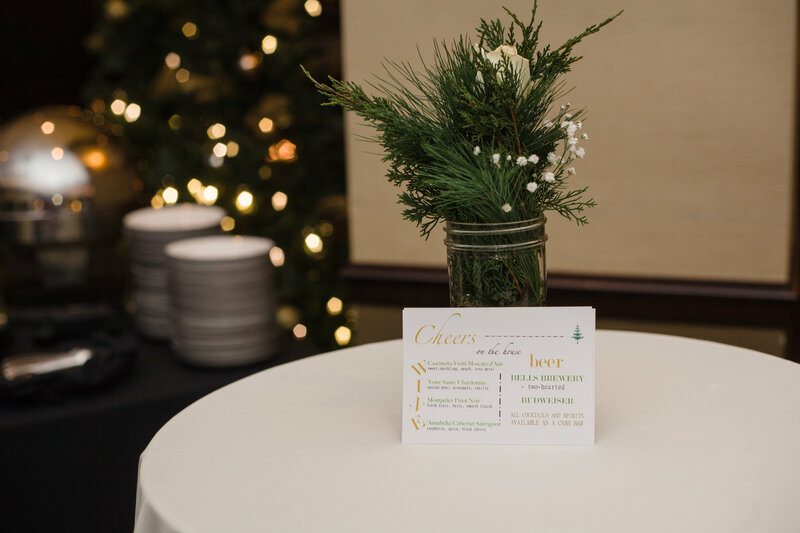 Customized beverage menus and appetizers to keep the party going. The ceremony was beautiful and held in the Tasting Room, also known as are our bar area of the restaurant. We we’re married in front of the fireplace by a close friend and Webster’s alumni, and a favorite previous house piano player performed throughout the ceremony. 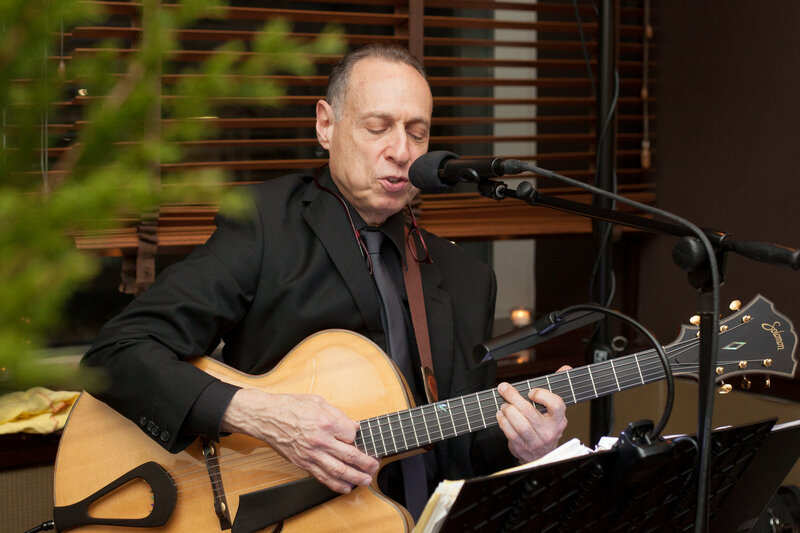 Once we were hitched, everyone stepped over to the other side of the room, scarfed down some delicious apps and jammed with Webster’s favorite and Wine Down Wednesday regular, Steve Kamerling. He covered everything from Vanilla Ice’s, Ice Ice Baby to one of our favorite jams, This Must be the Place by the Talking Heads. We didn’t hold anything back when it came to decorating the space! Handmade coloring books for the little ones. 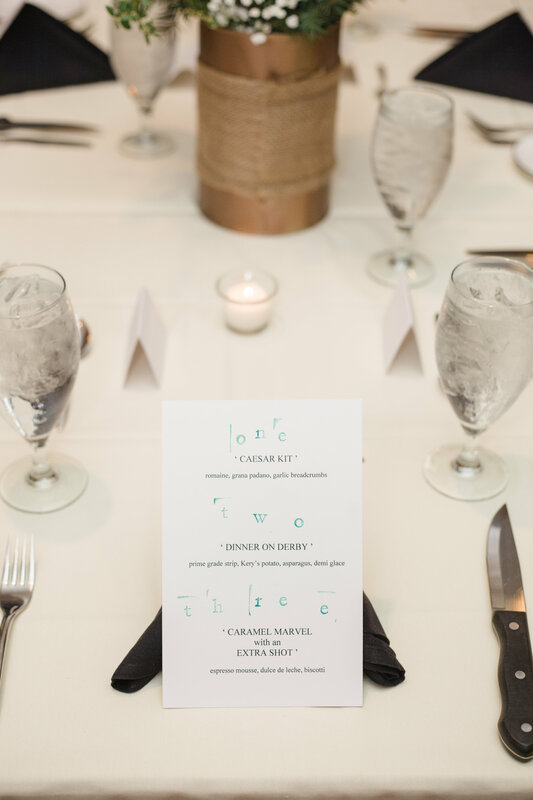 We customized our menu to reflect who we are as a couple, and featured some quirky details about ourselves. 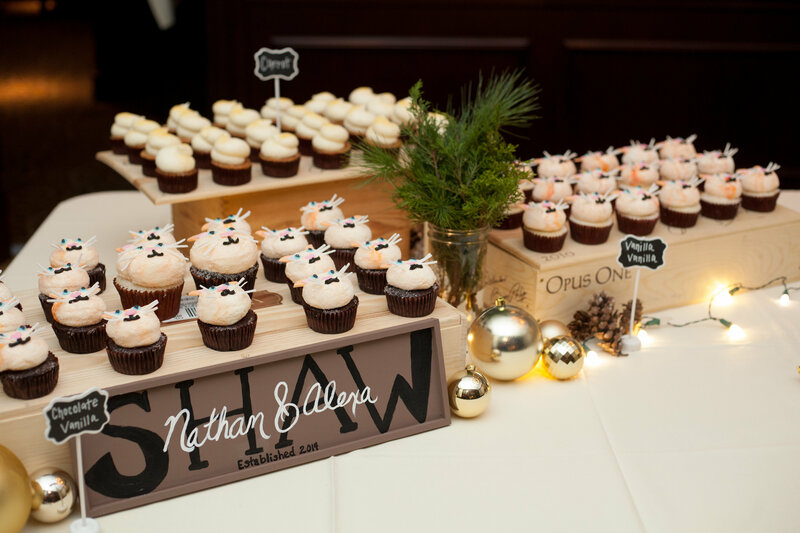 I’m the resident Cat Lady around here, so it made sense to have Cupcake Zoo make Cat Cupcakes for the occasion. After dinner we were back in the Tasting Room and welcomed more friends for cocktails and dancing … and yes, more food. Our small private room in the middle of the restaurant (Diamond Room) was used as a dessert buffet and late night snack service of pulled pork sandwiches. Our DJ spun our favorite vinyls all night, Nate surprised me with a live rendition of our wedding song performed by Steve Kamerling and everyone danced … and ate the night away. 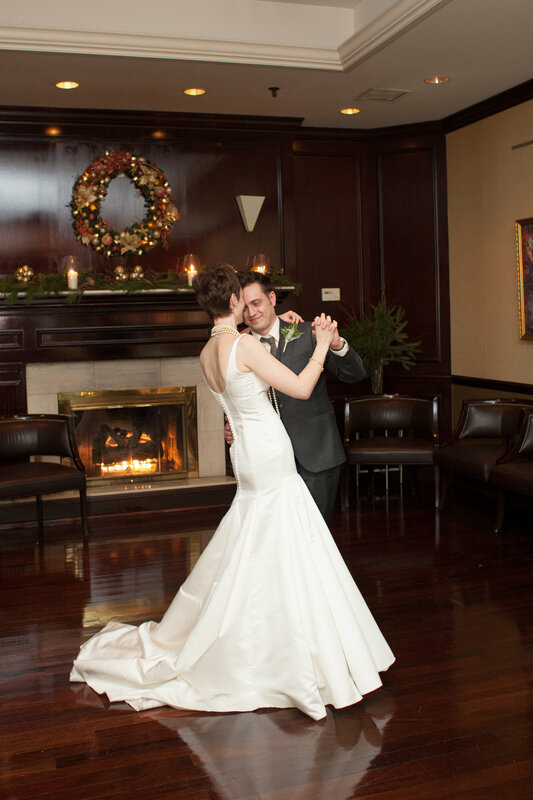 The dancing portion of the reception was held in the Tasting Room, and having our first dance in front of the fireplace was perfect. Steve plays live at Webster’s every Wednesday in the Tasting Room and he is fantastic! 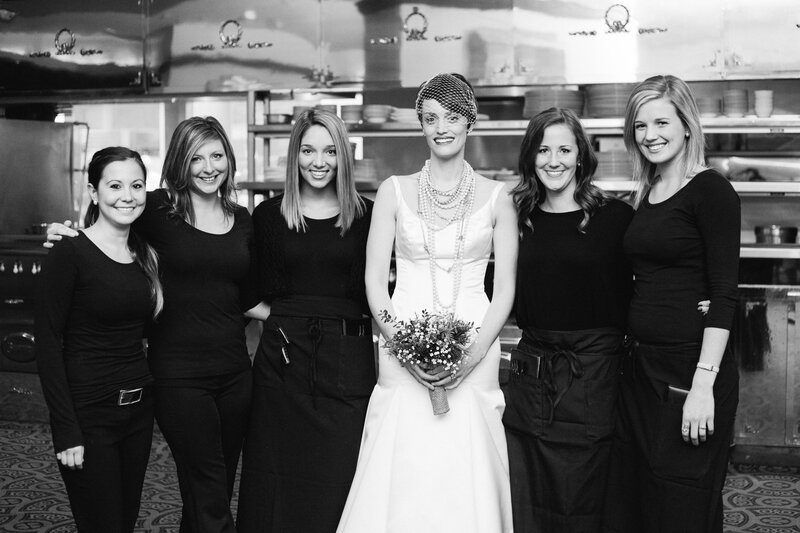 Everything was absolutely perfect that day, and we owe all of that to our amazing staff. I planned every detail of this day down to a tee, and not only did they execute everything perfectly, they made me feel at ease and made both Nate and I feel special and loved. Some might think that being the Event Planner for your own wedding could be exhausting, but you want to know what? THEY ARE TOTALLY RIGHT! Our wedding day was perfect, amazing, over the top and exactly what I wanted, but I was so tired! With that being said, have your wedding, rehearsal dinner, engagement party, bridal shower or any special event for that matter at Webster’s and let me be the exhausted one. It’s your special day, you deserve to feel relaxed and let someone else take care of the details, and we are more than happy to take that burden from you. Feel free to call or e-mail me anytime with questions, or set up a time to stop in so I can give you a tour of the space. The restaurant is available in many different capacities for special events. 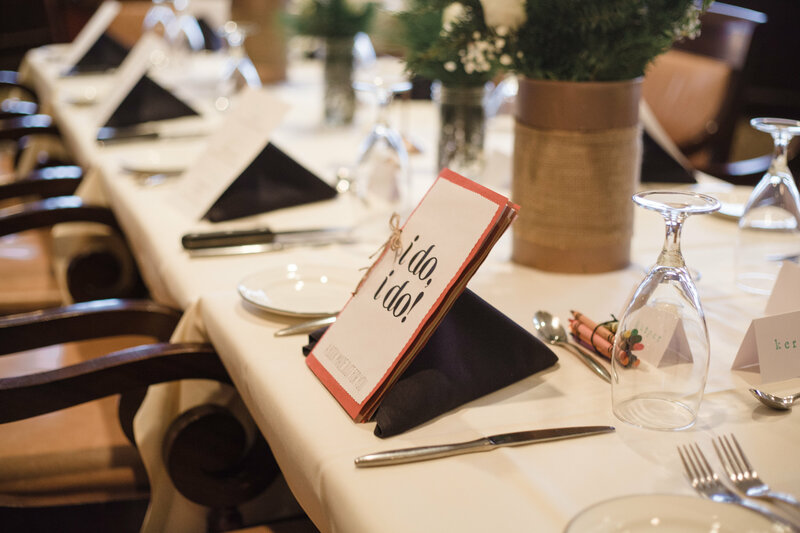 You can rent our Tasting Room, choose a private room or our main dining room, or rent the restaurant in it’s entirety and utilize all of the space for your special day. 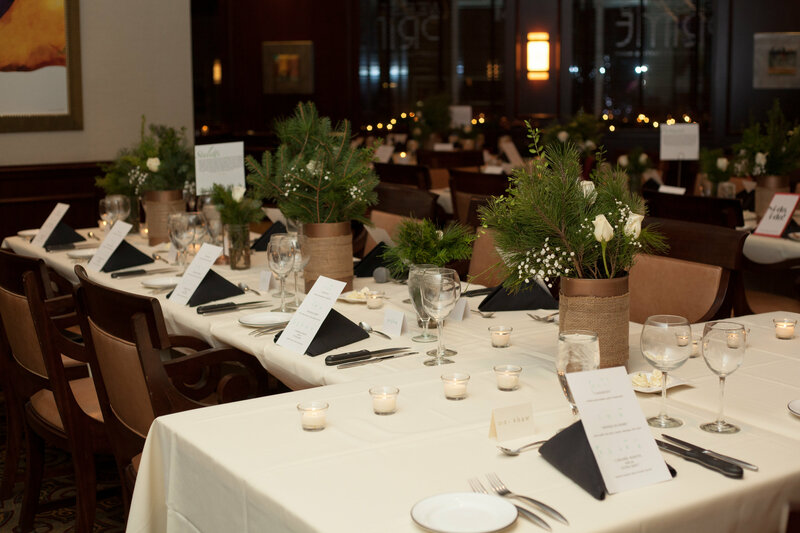 We are a unique, upscale yet still cozy and rustic venue and conveniently located in the Radisson Plaza Hotel in Downtown Kalamazoo. Your guests can stay in the hotel, explore downtown at their leisure, enjoy our other hotel restaurants, visit local breweries and attend your event at Webster’s without every having to get back into their car. Every event that is special to you, is special to us and we look forward to helping your create that perfect moment. Now hurry up and call me!